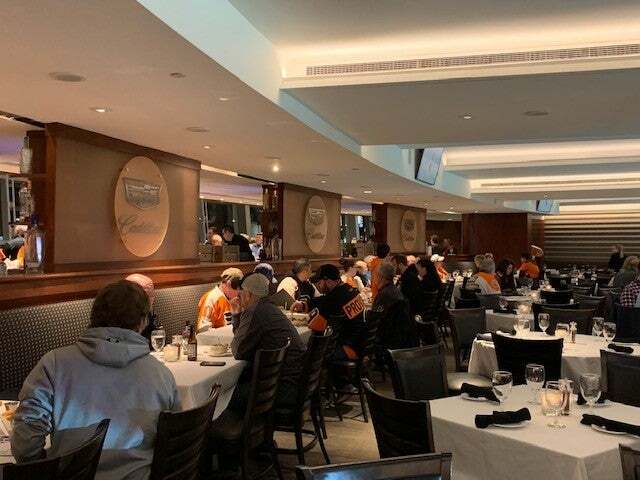 The Cadillac Grille, Wells Fargo Center's members-only restaurant, offers you and your guests the ultimate experience in entertainment and luxury. 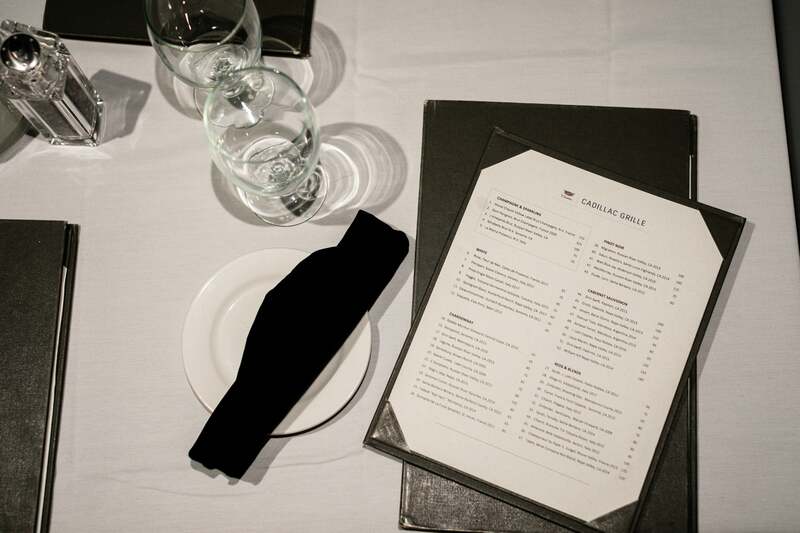 The restaurant features high-end decor and serves an upscale chophouse-style menu. Check out the menu here. Please note, concert menus vary by event. For upcoming concert menus, feel free to contact a Cadillac Grille representative. 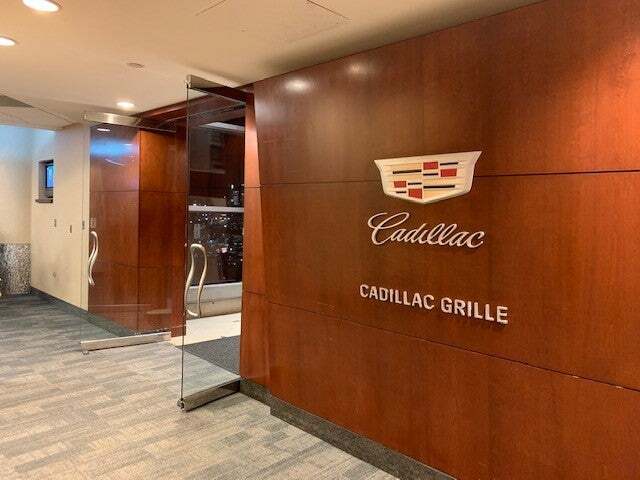 As a Cadillac Grille member, you have access to an extensive list of amenities and exclusive opportunities. Take your Wells Fargo Center experiences to the next level with a membership that fits your entertainment needs. 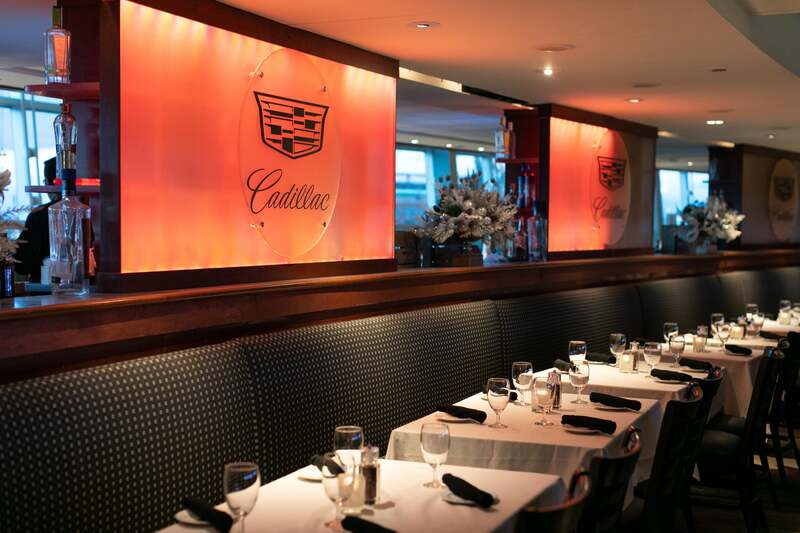 If you are a Cadillac Grille member, please call 215.465.5010 to make a reservation. 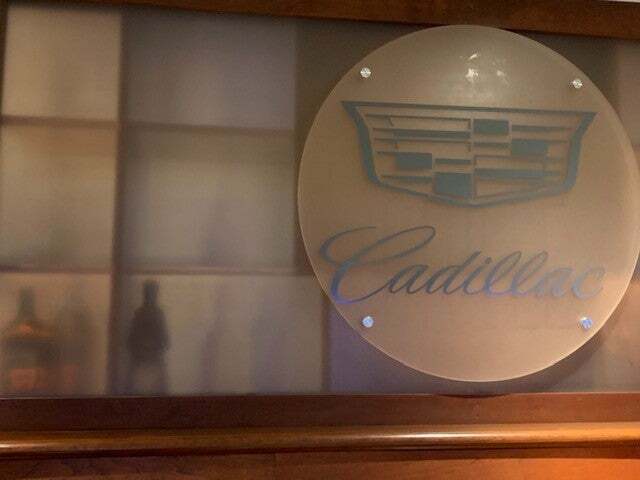 For more information on becoming a member of the Cadillac Grille, contact us at 215.389.9545.